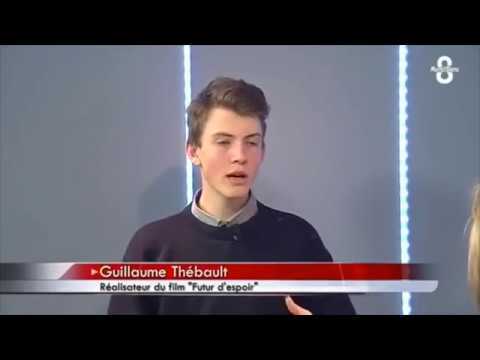 "Futur d'Espoir" follows the journey of a 17-year-old who challenges the world. In fifteen interviews, the young Guillaume Thébault tries to form an opinion on agriculture and notes that it is far less joyful than he imagined. But instead of getting depressed, he is looking for alternatives and finally explores what works. He interviews economists, botanists, writers, teachers, farmers, vendors and permaculturists about the question: "Can the methods of so-called 'alternative agriculture' really feed the world?" A film unfolds that focuses on positive solutions that can be applied by everyone. "Futur d'Espoir" shows the local context and people, of whom we do not know they are doing good. 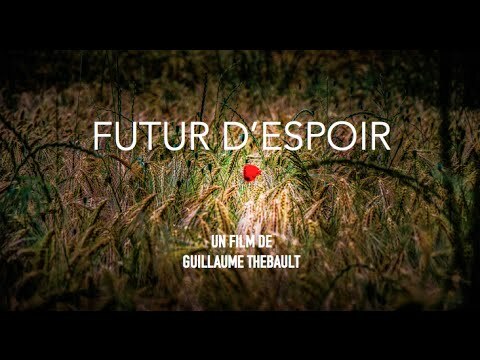 Guillaume Thébault's first documentary film comes at a time when the agricultural sector is hit hard by economic and environmental problems. So he wants to bring solutions and to help limiting the damage.